Dr. Oni brings a lifetime of passion and interest in the art and science of healing that began with the midwife assisted home births of her and her siblings. At age 19, she began apprenticing with a licensed midwife in addition to her collegiate studies in microbiology. During this time, Dr. Oni assisted with dozens of homebirths and also worked as a research associate for the University of Arizona Cancer Center. Upon graduation, Dr. Oni obtained her licensure as a midwife and entered practice first in Tucson, Arizona, then in Eugene, Oregon. After three years practicing as a midwife, doing both home and birth center birth, Dr. Oni resolved to extend her scope of practice so she could care for families beyond pregnancy and the postpartum period. She strongly believes that gentle care from birth has the power to change the world and strives to help new families create a loving and healthy environment in which to raise their children. The philosophies of naturopathic medicine are a natural extension of Dr. Oni’s beliefs, and her training and practice have provided consistent affirmation of these goals. Following graduation from medical school, Dr. Oni came to Portland to work as a midwife and staff naturopathic doctor at high volume birth center. 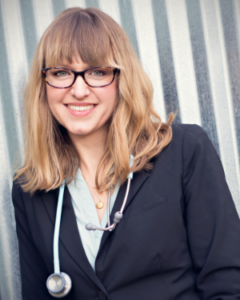 She also opened up a private naturopathic practice with a focus on pediatrics, infertility, and women’s medicine. Two years later, Dr. Oni’s focus expanded as her patients and their families have grown, and she enjoys bringing her passion and care to the cause of improving lives, families, and communities. 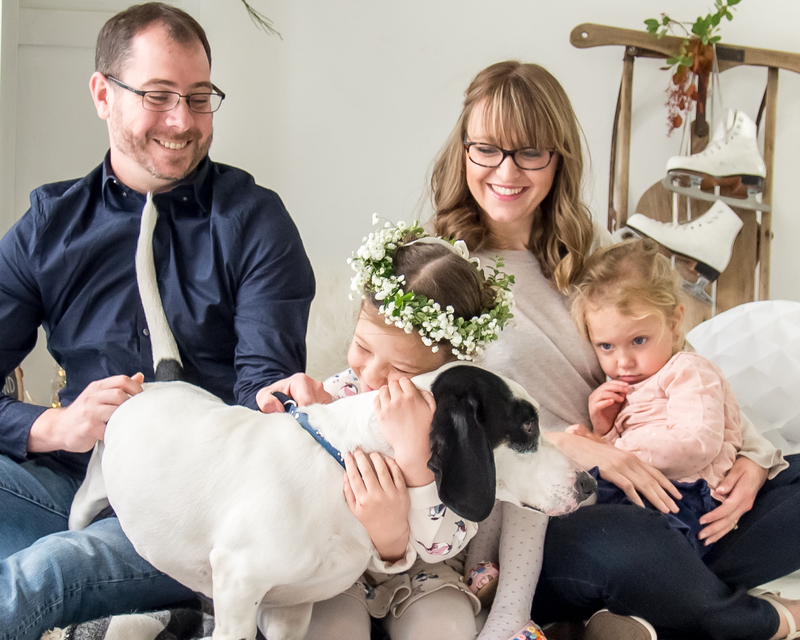 Outside of her practice, Dr. Oni enjoys exploring the beauty of the Pacific Northwest and spending time with her two daughters and basset hound. 1 year internship with Andaluz Waterbirth Center focusing on care during pregnancy, birth, and the postpartum period for both mother and infant.